If you're enjoying a brand new iPhone 5C, then we have just the giveaway for you! This iPhone 5C prize pack comes courtesy of Max Borges Agency and features four different accessories. Come and find out how you can win! Time for another awesome giveaway! Starting today, we’re running a contest for this iPhone 5C prize pack, which features four different accessories. 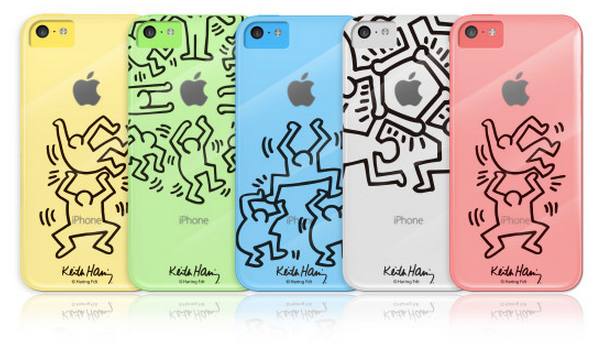 This stylish, transparent case will let the personality of your iPhone 5C shine through, with a little Keith Haring touch added on. Available in four different designs, this flexible case also offers impact protection, which will give you flashiest, best-protected iPhone 5C around. 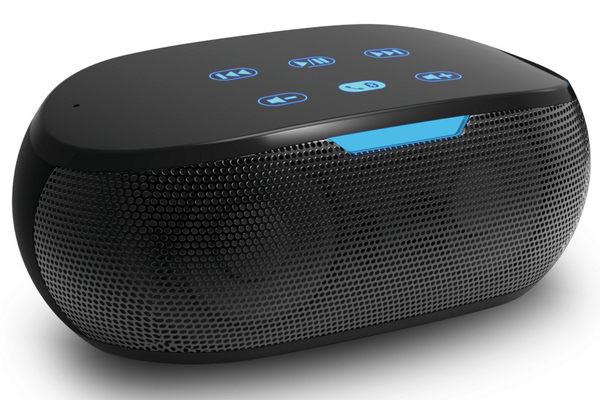 This portable speaker is perfect for your smart phone or tablet. Intuitive touch controls combined with a sleek design will make this your go-to speaker for your home, office, or even the garage. With a built-in mic, you can also seamlessly answer a call in the middle of a song and then go right back to jammin’. For the iPhone 5C user on the go comes this smart mount. 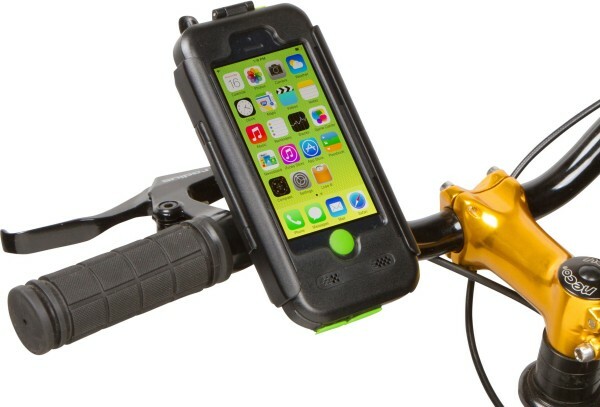 If offers full protection against any weather condition, so you can pedal to your heart’s content. It also attaches to anything with a bar or a stem, so strollers and scooters work as well. Features a 360 degree swivel system, which will allow the user to adjust it to his or her preference. All buttons and ports remain accessible while in the case. Just add ONE comment to this post, making sure to fill out the ‘email address‘ field (don‘t worry, it won’t be displayed and we won‘t use it for any other reason than to contact you if you win) and you‘re in with ONE entry to win this iPhone 5C prize pack. This contest is open to residents of the United States. We’ll draw our winner on Wednesday (11/13/13) sometime after 10:00pm US Eastern time. This is a nice prize package. Thanks for the giveaway! Once again. I love this iphone site, migrated to it after I stopped using android. Gots to make my iPhone all snazzy! I would love this! Just upgraded from an iPhone 4 to a 5c and I am loving life. I was hesitant about getting the 5c when it came out but I must say I’m really loving it and life right now !!! Just got the iphone 5c and couldn’t be happier. But it’s so cold outside and my phone is naked without a cover on! (I havent found one that I liked!). And biking with one hand while google-mapping directions on the other is SO hard! So imagine my poor phone. Naked, cold, unprotected, whilst being forced on all these cold weather rides. OOH OOH I WANNA WIN SO BAD! These look like some pretty sweet accessories! I would sure love to have that speaker!!!! My Razr broke and I would love an iPhone! I’m getting my iphone 5c today. Winning this would just make my day even better!! Amazing! It will be my first iPhone if I win! And the winner is….. ? ?